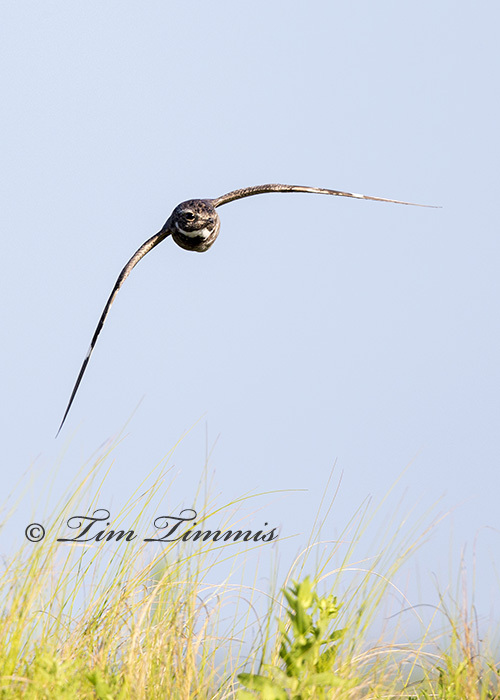 This entry was posted on August 24, 2014 by Tim Timmis. 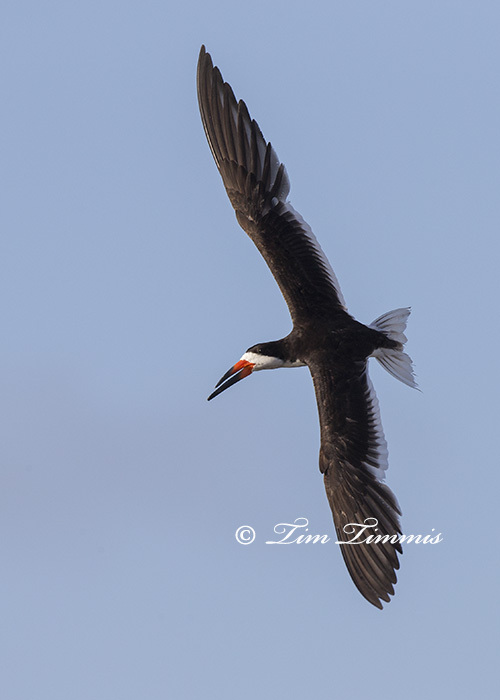 It was filed under Birds and was tagged with Black Skimmer, Bolivar Flats, Canon 1.4x III, Canon 1DX, Canon 500mm F4 IS II, Common Nighthawk. Thanks Lou Ann. It’s good to be back. Very nice series of shots. 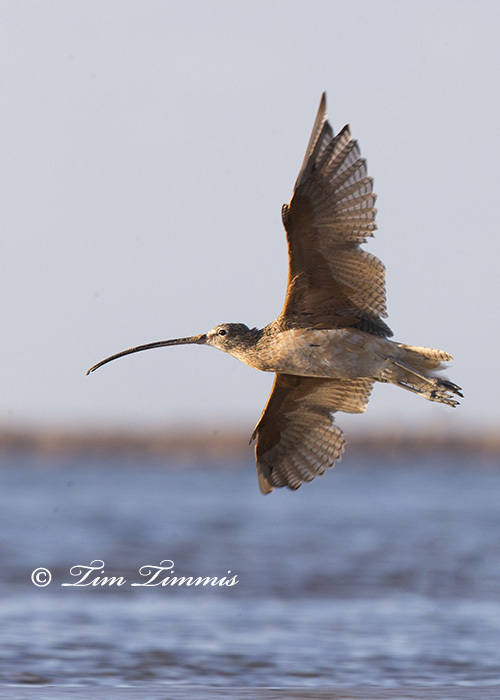 Love the light on the curlew. Good to have you posting again. Thanks Doug. It was great to get back out to Bolivar. Hoping to go back soon.